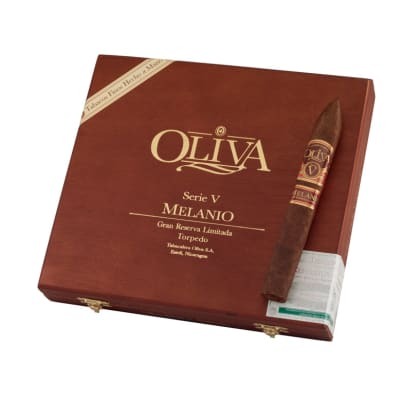 The Oliva Serie V Melanio torpedo is a full-flavored, smooth smoker that continues to garner rave reviews - and high ratings. 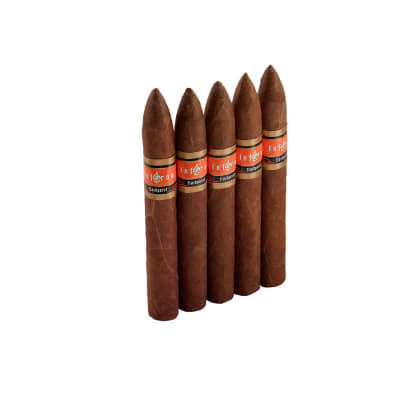 Already rich in Nicaraguan flavor, Oliva has eked out a little more potency via select tobaccos for the Melanio edition. The old man would be proud. Buy your box today! 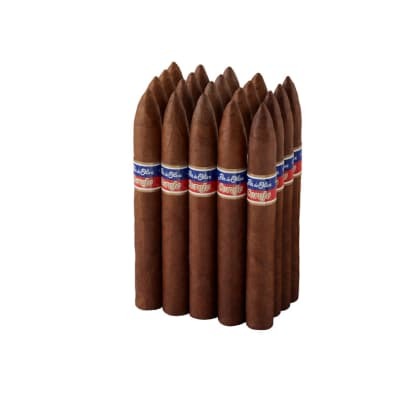 Definitely top of the Oliva line. Great burn from the beginning to the end. 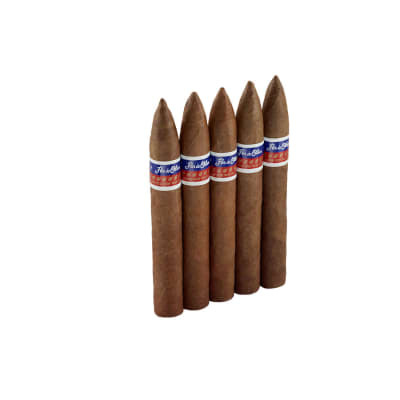 Well constructed cigar with excellent flavor. 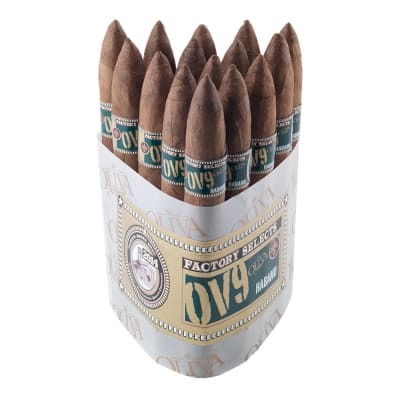 Packaging was also as impressive as the cigars were to smoke.